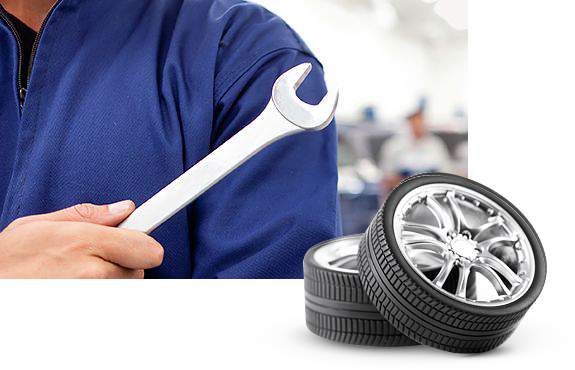 Good Tire Service offers a full line of services for automotive, industrial, commercial & off the road equipment. Our mission is to provide the best quality of service and products to the end user. 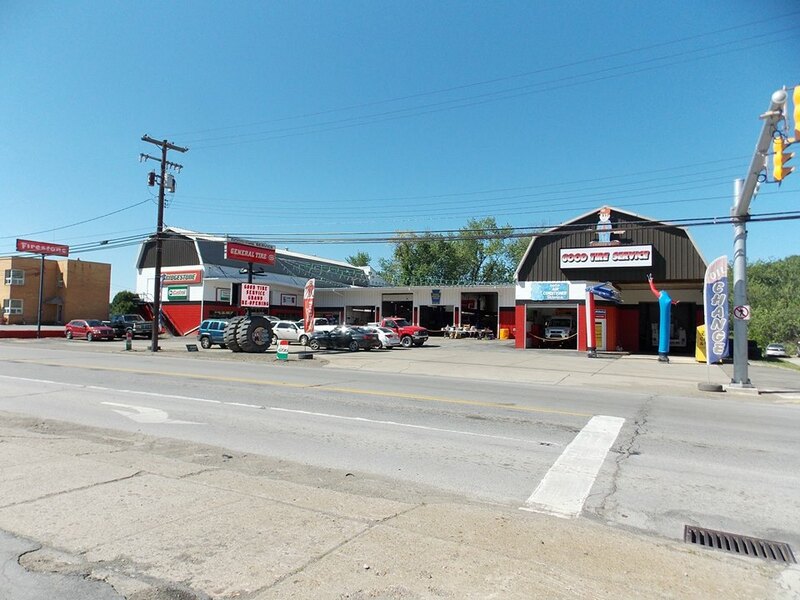 Good Tire Service was started in 1971 with one store in Kittanning, Pa with seven employees. Today Good Tire Service now has six buildings with 100+ employees. Consisting of retails locations, commercial locations, off the road service techs, off the road air conditioning techs, Retread shop with the latest technology, a sales staff of 25+. We try to offer a full range of services and products to be able to service the customer to our best ability. Combine that with suburb employees, and it’s easy to see how we got where we are today. © 2017 Good Tire Services. All rights reserved.